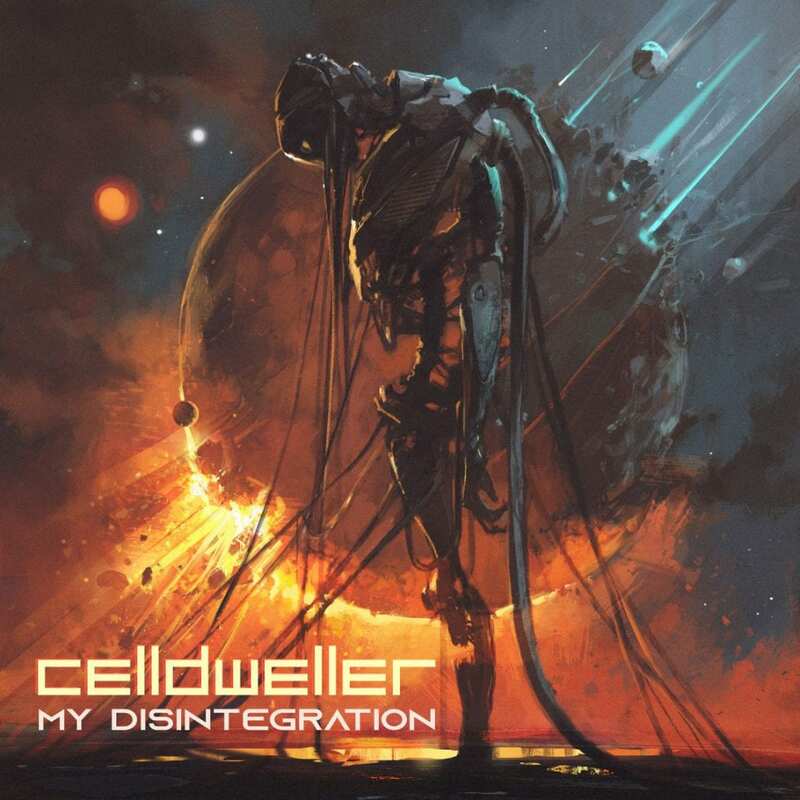 Celldweller returns with a new single, “My Disintegration”, from the upcoming 5th studio album, “Satellites”, on Celldweller’s owned/operated independent record label FiXT. 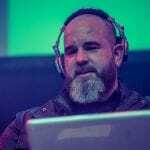 On this new single mastermind composer/producer Klayton returns with an aggressive, modern metal sound mixed with his signature synth programming and melodic vocals. “My Disintegration” follows 2017’s “Electric Eye” (yes, released almost 2 years ago!) as the 2nd single from the forthcoming album “Satellites”.